It is time to start the new level of gambling practice and the Power Joker slot game free play will help you with this. 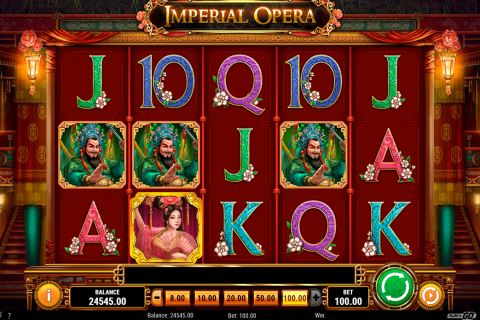 The author of this unique classic slot with 3 reels and 5 paylines is the Novomatic provider. There are no bonus rounds, but extra features this game offers are very interesting. Here you can win the 2000-coin jackpot or become the owner of the progressive jackpot prize. It is hard to deny the fact that the majority of classic slot machines seem almost identical in the respect of their gameplays, features, and even reels symbols. However, we can transfer the Power Joker slot to the best free classic games without tiniest doubts, because it can impress even very experienced gamblers. 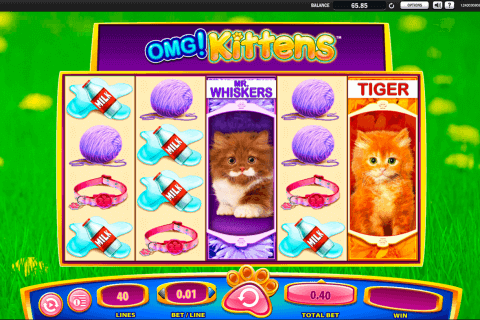 The first unusual feature of this online game is the presence of two sets of reels on the screen and the paytable information around them. The first set of reels relates to the main game, has 3 reels, 5 paylines its own stake limits and reel symbols. Another reel set of the Power Joker casino slot is for the Supermeter game mode. This set becomes active when you win up to 2000 coins in the first reel set. Then such wins activate the Supermeter mode. You will also see 3 reels and 5 paylines in this second set, but there will also be two extra symbols. Only during the play in the Supermeter set of reel you can randomly win the progressive jackpot. By the way, the Joker symbol will award you with Mysterious Wins every time its combinations appear on the screen. 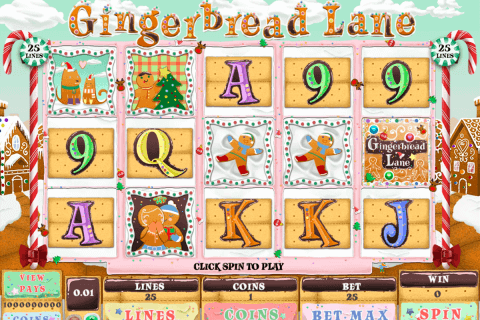 There are no Wild and Scatter symbols in this slot, in contrast to many other Novomatic free slot games. When you choose such free slot machine games to play as the Power Joker one, you will need some time to familiarize yourself with their rules. However, they are not very complex. 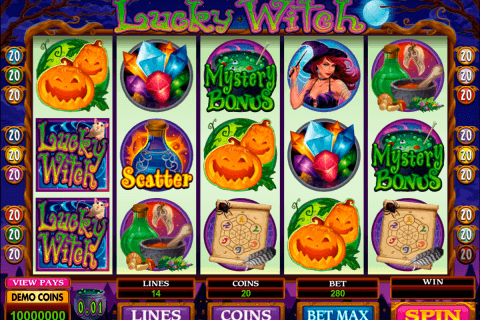 On the reels of this slot, you will see jokers, red 7s, bells, watermelons, plums, oranges, lemons, and cherries. If you want to try the Power Joker Novomatic slot, feel free to visit best Canadian online casinos, where you will be able to spin the reels of this game safely.